It was such an amazing feeling to stand so close to this beautiful Little Bittern featured above, as our host and his team member measured and discussed its size and general condition. 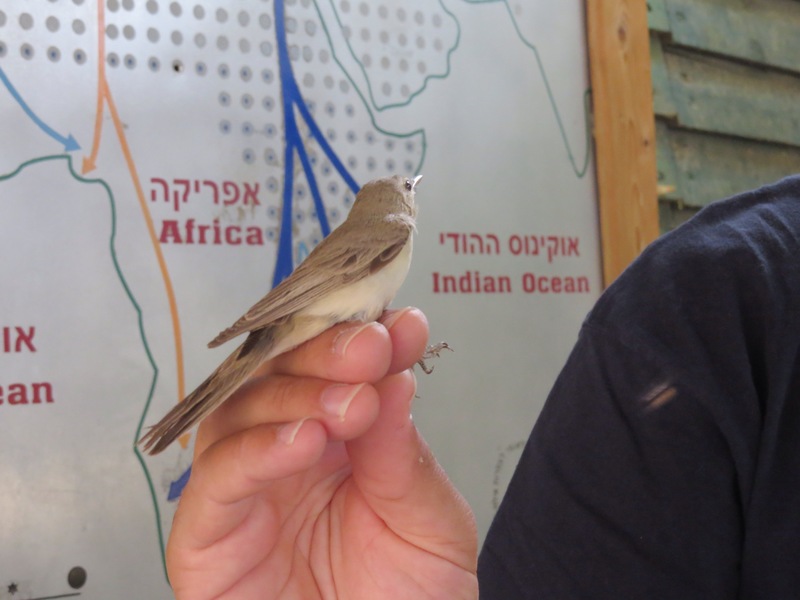 I had an even greater thrill when the IBRCE (see last week’s post about the International Birding & Research Center Eilat) director Noam Weiss let me release this tiny Olivaceous Warbler above, so the bird could begin the very long return trek to his far-away home in Europe! Noam explained that when studying the birds, he and his research team never keep a bird for more than 90 minutes. He showed us how he examined the warbler and saw that the bird had enough nourishment from his stopover in Eilat and was ready to go. 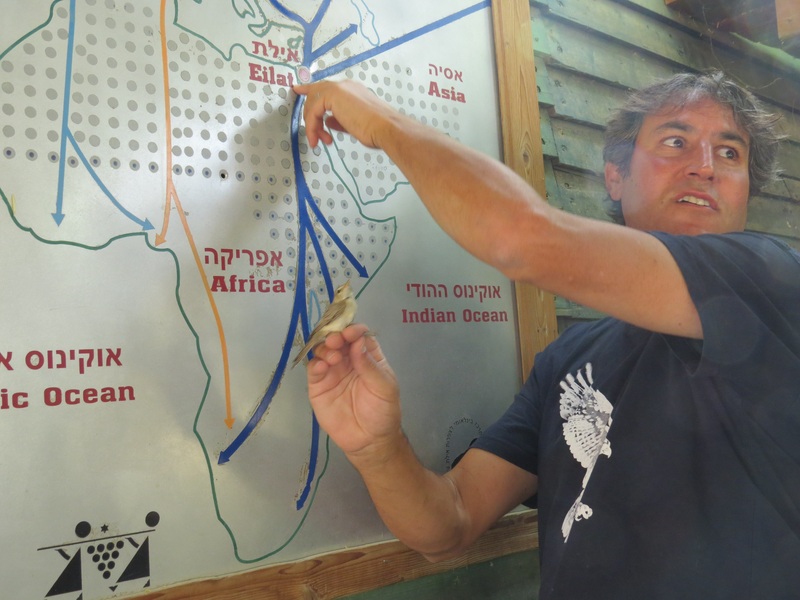 . .
Noam showing us the migratory routes across Israel from Africa to Europe and Asia. We learned a bit about how the team assesses the readiness of some of the birds to move on and migrate the long distance back to their homes in Europe or beyond. 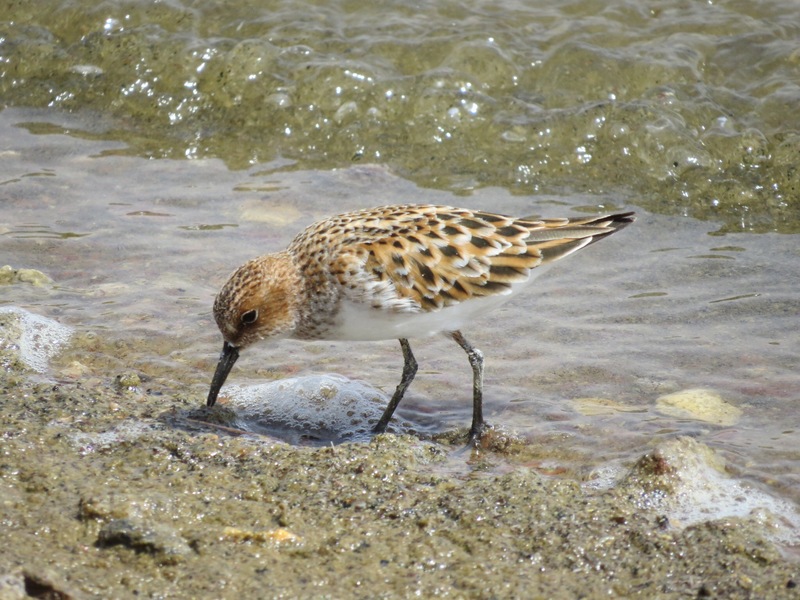 Many of the birds here in the salt marsh in the middle of the desert in Israel are similar to our birds back home in the Wetlands of Florida. 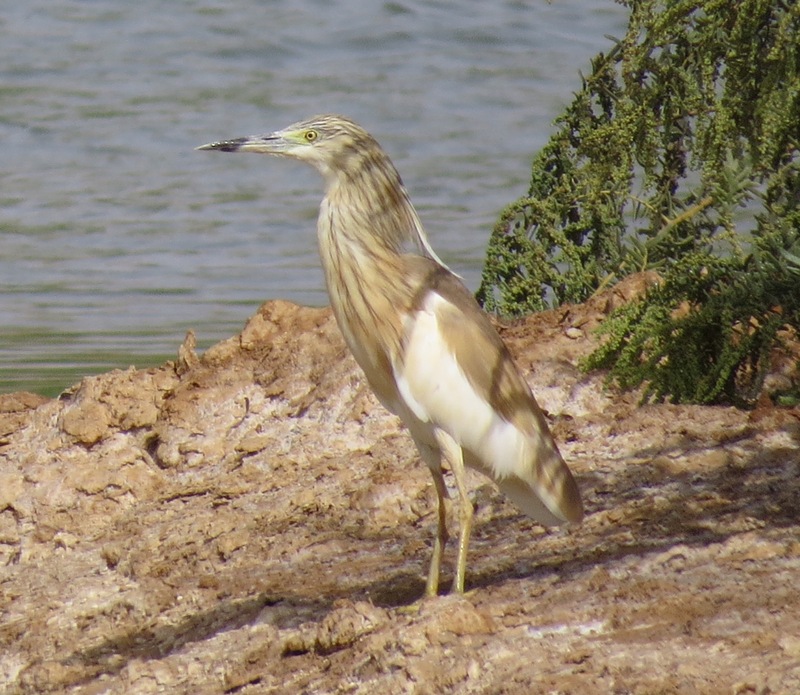 The Little Bittern featured on this post is like a slightly larger version of our Least Bittern, for example. The Grey Heron, Little Egret, and Black-winged Stilt above have slightly different names, but are obviously cousins of our Florida Herons, Egrets and Stilts. Noam introduced us to many completely new species on our visit. 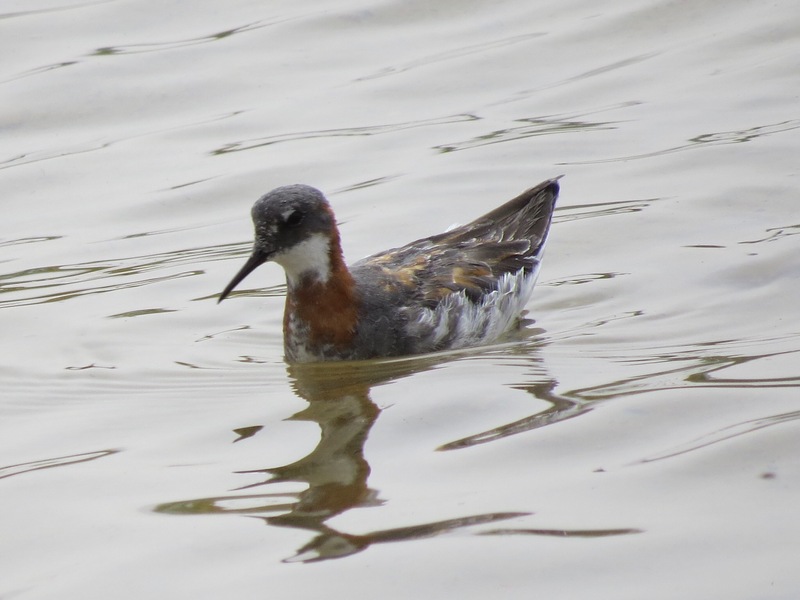 In addition to the remarkable Bee-Eaters and others, he also showed us the Red-necked Palarope, Little Stint, and Squacco Heron seen above. I’m pretty sure I’ve taken good notes and have managed to get all these birds correctly identified – but I hope my fellow-birders will let me know if they find errors! 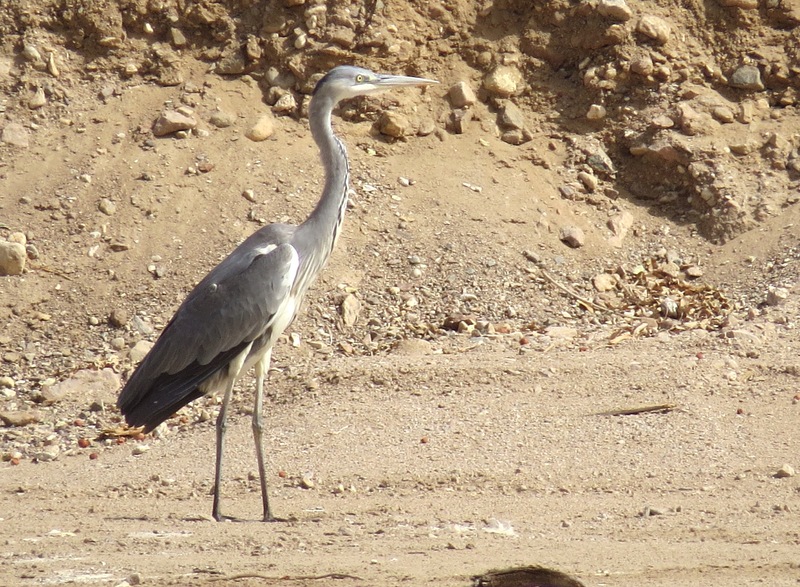 I will post a bit next time about the IBRCE and the Eilat Birding Festival, but be sure to check here to see more now. 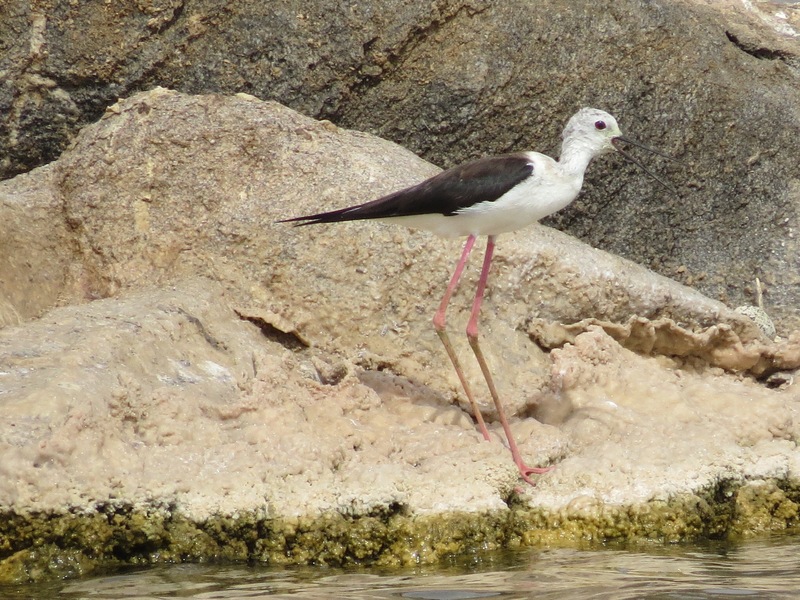 This entry was posted in Birds, Israel and tagged Black-winged Stilt, Gray Heron, IBRCE, Israel, Little Bittern, Little Egret, Little Stint, Noam Weiss, Red-necked Phalarope, Squacco Heron. Bookmark the permalink. 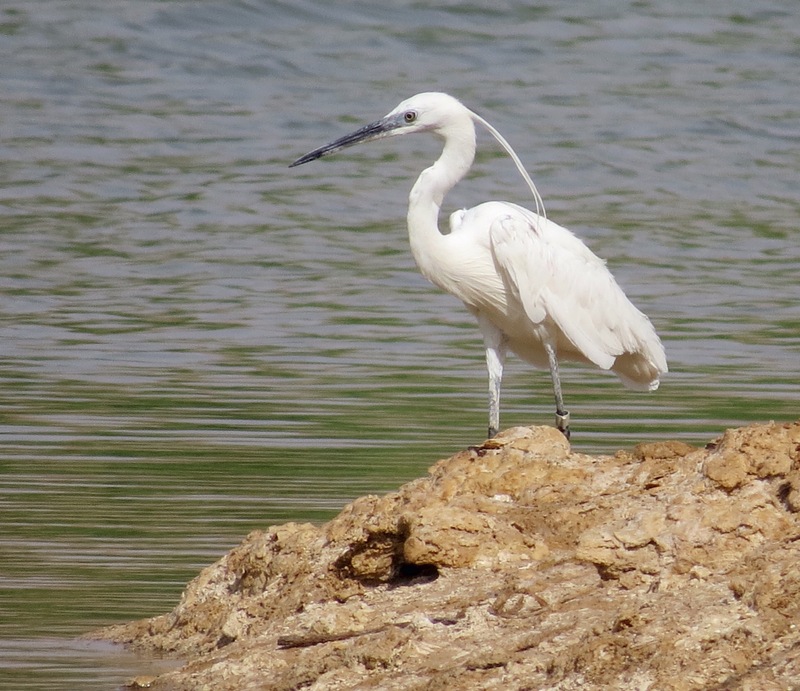 « Birding in Eilat, Part 1 – incredible! Beautiful captures of our feathered friends. How wonderful that you were able to release the little bittern. Thanks for coming along, Jet! Yes, it has been a marvelous trip in so many ways. Wishing you a wonderful week~! They assess Warblers here too. I wonder how many banded birds reach your area that pass through our area? The bittern must have been hard to catch. I would guess that lots of our Florida Warblers come straight through from New York State. Coincidentally, I’m on my way to lunch with a friend who does banding/ringing in Florida – I’ll ask her! Re your comment on the Bittern, Noam made a point of saying how especially cautious the team must be of the Bittern’s very long and sharp beak!